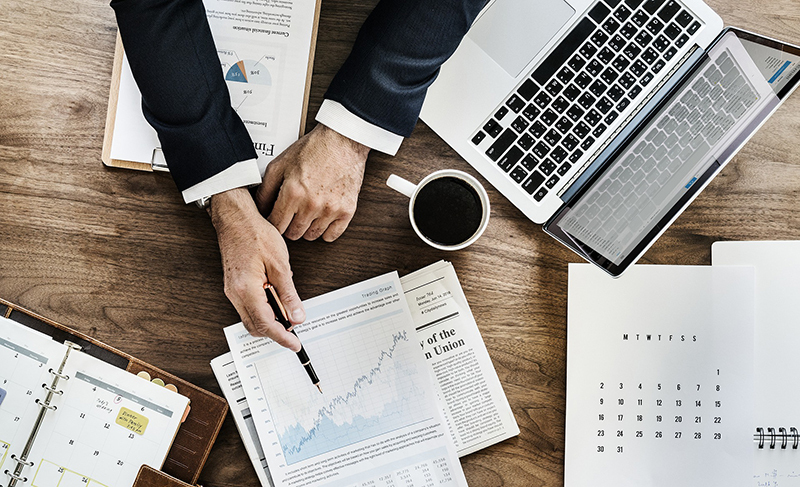 Even in our high-tech world, it’s still true that “a tool is only as good as its user.” And while MuleSoft is the leader for enterprise integration, knowledge and strategy are still key to getting your ROI. 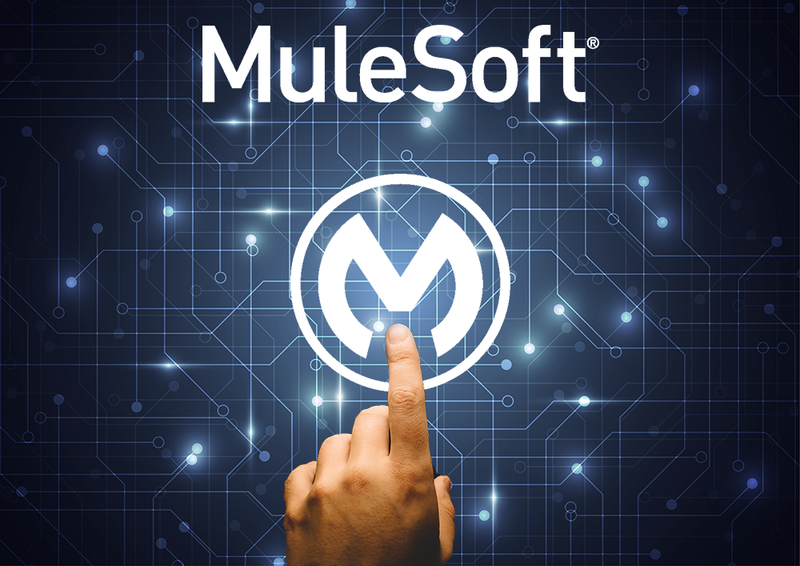 That’s why we’ve rounded up the most common MuleSoft challenges – and how to solve them. MuleSoft licensing requirements are based on factors such as capacity, volumetrics, pattern, usage, deployment, and environments, as well as any extra functionalities you need. With this level of complexity, there can be a conflict between cost and capability. That’s why clients turn to our MuleSoft licensing consultants for a balanced solution. Even if your staff are software wizards, every tool is unique. That’s why training is essential. By sending your staff on an official MuleSoft training course, you’re sure to increase user adoption and improve performance. Goals define strategy, and strategy defines technology. If any of these is unaligned, the whole project fails. That’s why consulting a tried and trusted partner is essential. A good MuleSoft consultant should have in-depth technical expertise – not only in MuleSoft, but in all major business systems – and proven experience of business use cases. As stated above, MuleSoft is the tech leader for enterprise integration. So if MuleSoft isn’t performing for your business, that shows a misapplication of the software. A MuleSoft support team will provide health checks to identify the underperforming areas and find effective solutions. Highly skilled MuleSoft staff are a precious resource – and scarce. Wouldn’t it be great if you could search a network of MuleSoft experts across the UK? A dedicated MuleSoft recruitment agency is the answer. MuleSoft is a long-term investment. You want to be covered against potential changes in capacity and usage. A qualified MuleSoft consultant can run through the different scenarios so you’re prepared for any eventuality. The six challenges above each find their solutions in our MuleSoft Partner services. Whether you’re considering the first steps into MuleSoft or need assistance with your existing MuleSoft estate, our certified experts hold the answer. Find solutions to your MuleSoft challenges on our dedicated site. Fast Track companies using BI software saw average sales of £39 million, while the others had just £24 million. Overall, the percentage of Fast Track companies using BI was three times more than the UK average. This means that BI is highly likely to increase your company’s growth, even if your growth is already strong. And if you’re not growing as fast as planned, then BI might hold the answer. In today’s market of innovation and disruption, the key currency is information. It’s not the large but the clear-sighted and quick-witted who succeed. And Business Intelligence is exactly what the name suggests – the brain of your enterprise. With trusted information flowing from all channels, business leaders can see everything quickly and reliably. From the big picture to the granular detail, nothing can escape their calculations. And that clarity enables an equally decisive response. Modern BI allows departments and teams to monitor their past, present, and predicted performance, as well as opening this information up to all desired users. When departments break down data silos and work together, your overall efficiency is bound to increase. Disparate data leads to divergent thinking. For any kind of strategic thought, you must first agree on the facts. Business Intelligence provides the objectivity, so your teams can inject the creativity. The latest BI solutions automate the grunt work with artificial intelligence and machine learning. That helps you reach crucial insights faster and with greater accuracy. In the hyper-competitive environment of today, that’s a real advantage. By dealing with vast data volumes at unprecedented speed, modern BI excels at its purpose: laying the ground for human decision-makers. Business Intelligence tells you the “is”, so you can decide the “ought” – coming up with a game-changing business strategy. Looking for the benefits of BI? The video game industry is booming, with more than half of young people playing every day. And for many in the software industry, games are more than recreation – they were their first source of inspiration. Yes, games are often the “gateway drug” leading to the world of IT. So it’s no surprise that Influential Software hosts a regular games night! Each month’s games night showcases a different page in gaming history. And to make it more fun, we’ve come up with our own challenges and competitions. Super Mario 64 Night – each player has one minute to get as far as they can before passing the controller to their teammate. The team that collects the most Power Stars wins. 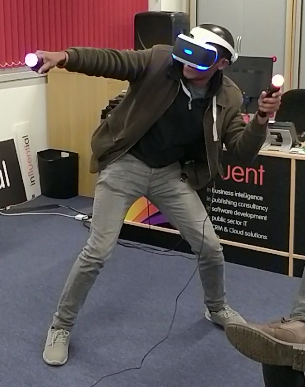 VR Games Night – using the latest gaming technology, we’ve learned kung-fu fighting in Superhot VR and immersed ourselves in pod racing with WipeOut Omega Collection VR. Head-to-Head Super Nintendo Night – in this challenge of teamwork and skill, the player has to face away from the screen while his teammates guide him on. This lends itself to the classic platform game Prince of Persia. It isn’t all fun and games either. Our regular charity games nights encourage players to donate to good causes, with Influential Software matching whatever staff give. 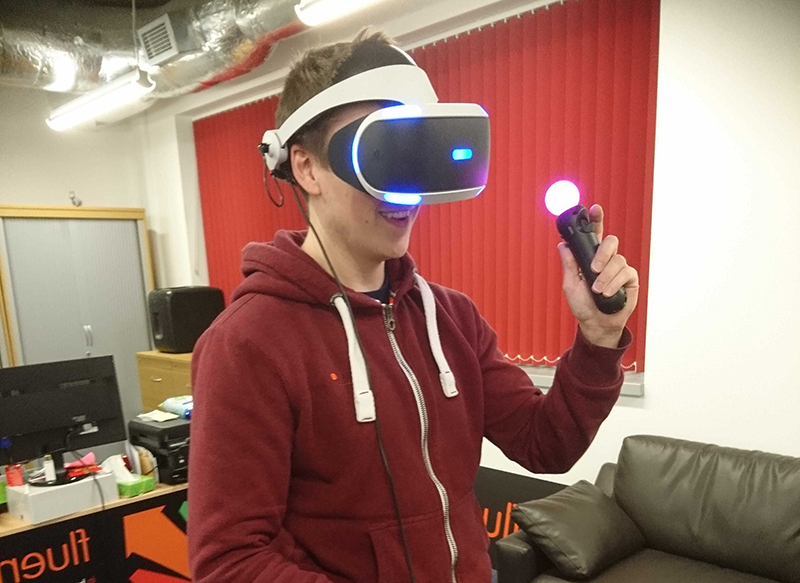 Most recently our team donated to Child’s Play, a group using games to lighten the lives of hospitalised children. Our games nights are run by enthusiastic staff at our office in Maidstone, Kent. Influential Software actively supports our teams to organise events that help make their workplace enjoyable. That approach is one of the reasons we can attract IT talent from across the UK and the world. Interested in joining our team? Drop us a line! It goes without saying that tech people are crucial in today’s world. And UK businesses have a real need to boost their digital skills in order to stay competitive, studies show. That’s where an IT recruitment agency can make the difference. However, not all IT recruiters are equal. Clients expect measurable results, fast. There’s no room for confusion when critical systems are at stake. That makes it important to choose the right IT recruitment agency. More than just relaying the client’s needs, the recruiter has to understand them. In-depth knowledge of the client’s technical requirements and the candidates’ skills is key to a great result. In this sense, Influential People has a unique advantage. Born out of tech services provider Influential Software, we aren’t recruiters who work with IT people – we’re IT people who excel at technical recruitment. So what advantages does that confer on our clients? Having worked in IT for over 25 years, Influential Software has a UK-wide network. 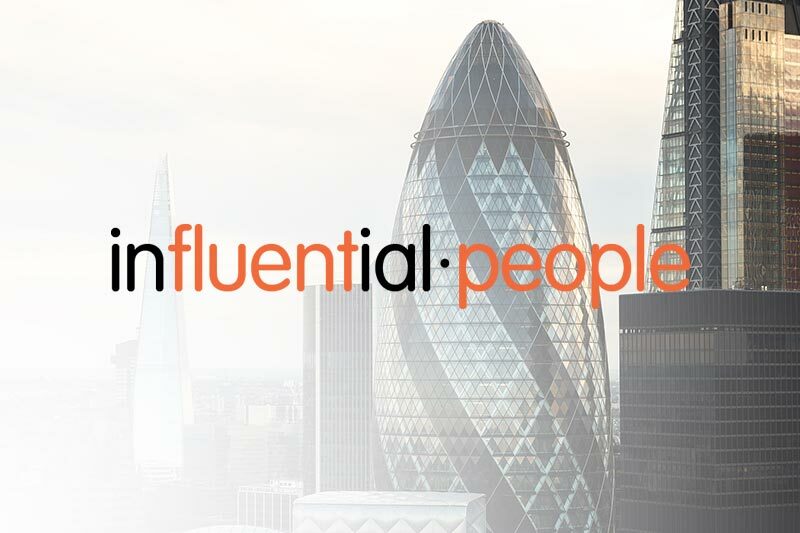 Influential People’s recruitment team can draw on in-house experts as well as freelance contractors. There are no limits to the roles or technologies we place. Within Influential Software, we have resources for integration, business intelligence, DevOps, support, infrastructure, consulting, cyber security, payroll, and front-end development. Our external network is even wider. Having already sent our in-house team and external contractors to major clients, we know the strengths of each person. Even so, we run a proficiency test on every candidate to check their real-life skills. That means our clients get only the best, with no need for lengthy searching. If you’d like to join our talent network, why not send us your CV? Our software services are all about making business faster and more transparent. And recruitment is no exception. Using bespoke dashboards and collaborative software, we help clients track their people at every step of the way. It’s simpler and more cost effective to source all your people from one agency. Our varied network covers every stage of the lifecycle, from architects through development to support. That gives you the freedom to think big while we deliver. Hundreds of UK clients rely on our services to fuel their digital transformation. A dedicated IT recruitment agency with in-depth knowledge is key to making your tech investments count. If you’re looking for an IT resource, why not visit our dedicated site? With a company history going back 108 years, IBM knows how to move with the times. The latest leap from IBM Cognos TM1 to IBM Planning Analytics is no exception. After listening to customer feedback, IBM has added capabilities for faster and more powerful planning, budgeting, forecasting and analysis. What’s more, the unified experience for web, Excel, and mobile lets your users get started faster. And IBM’s new cognitive capabilities speed up your ability to glean predictive insights directly from internal and external data. 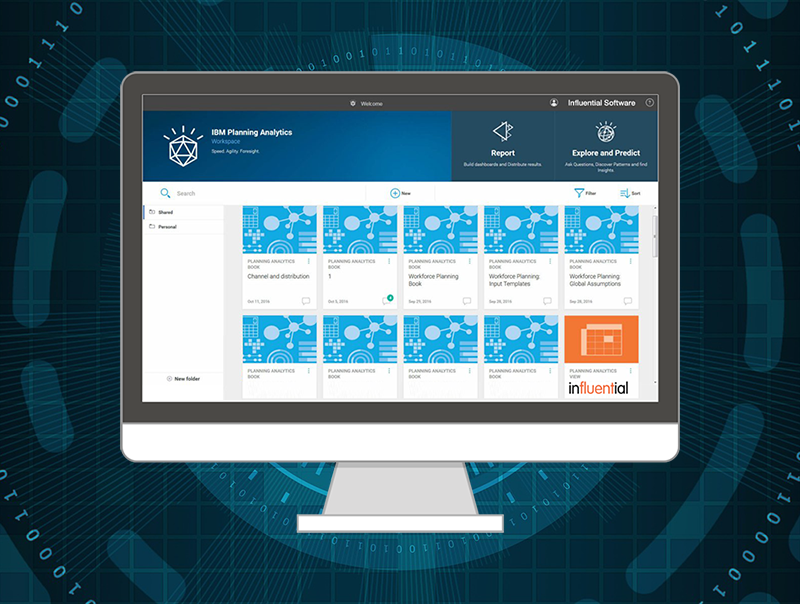 To show the new solution in action, we’ve rounded up the top five reasons to upgrade from TM1 to IBM Planning Analytics. Workspace is the customizable interface that is the new face of TM1. It supports reporting, analysis and write-back with an interactive viewer that makes it easy to navigate multi-dimensional cubes and share results with others. This interface has been praised by customers and analysts alike for its ease of use. And with more than 25 different images, charts, maps, and scorecards, Workspace lets you create compelling visualizations quickly. It’s also mobile, so you can work with Workspace books at your convenience, on an iPad or other tablet device. The IBM Planning Analytics for Microsoft Excel add-on is the successor to IBM Cognos Analysis for Microsoft Excel (CAFE). It gives you Excel access to the IBM TM1 database with superior performance over wide-area networks. It lets you retain full Excel functionality and formatting when moving data between TM1 and Excel, and integrates smoothly with Workspace, sharing a common UX, Cube Viewer, and Set Editor. The “hierarchies” capability in IBM Planning Analytics provides both technical advantages and business-user benefits. With hierarchies, you’re not limited to the traditional definition of cubes. You have the flexibility to perform in depth, granular analysis, exploring data by attributes such as customer, product, sales program and more. You can model attributes and drill into them without having to create a new dimension or add elements (members) to the hierarchy. You can also see the intersections of several hierarchies within the same dimension, so you can drill down to find data points never before possible. The European Union’s new General Data Protection Regulation (GDPR) is another very good reason to upgrade. GDPR takes effect May 25, 2018, and it’s important for all of your business processes to be ready. IBM Planning Analytics will be GDPR-ready when the regulation takes effect. New capabilities notwithstanding, upgrades are still a headache, right? Nope, not here. In spite of the solution’s new name, the upgrade to IBM Planning Analytics is not really a migration. You just install it and go, using your current model and mode of operation. IBM Planning Analytics is your enterprise’s nerve centre. For the whole body to work together, you need it perfectly configured and aligned with your business. As a decades-long IBM Partner, Influential Software has the expertise to give the results you expect from Planning Analytics. If you’re interested in upgrading your solution, why not speak to our IBM Cognos experts?